This April 1st the City Daily Photo has asked us to do a start of the month theme day called ‘camera shy self portrait’. 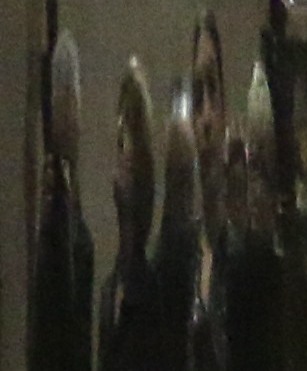 So here is one of me accidentally reflected in the side of a very shiny piano at the recent Abingdon Music Centre concert. City Daily Photo has more Camera-Shy Self Portraits. 1864-5 Albert Park laid out by the charity Christ’s Hospital of Abingdon. 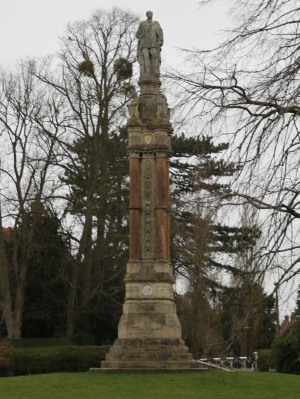 1865 Monument to Prince Albert, designed by J Gibbs, completed. 1867 St Michael’s Church, designed by G Scott, completed. 1870 Roysses School, designed by E Dolby, completed. 1875 Trinity Methodist Church, designed by W Woodman, completed. 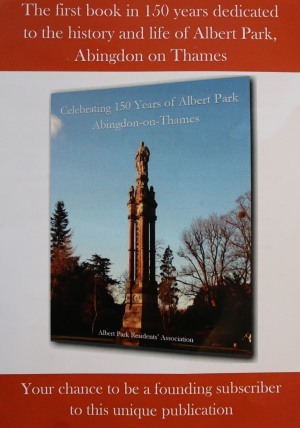 And from 28th June 2015, 150 years after the monument was unveiled, a new book about the park will become available. It is still possible to become a founding subscriber and have your name printed in the book. Address queries to albertparkra@gmail.com. 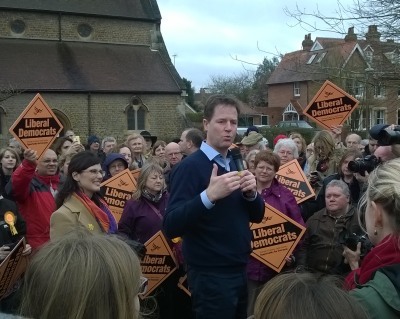 Nick Clegg started the local Lib-Dem election campaign from Albert Park in Abingdon today. 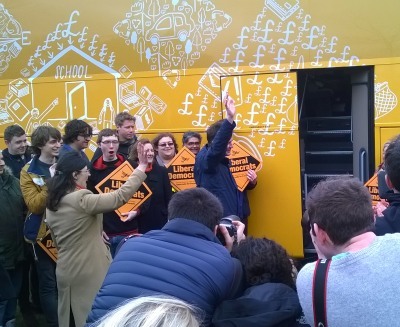 He turned up in a very yellow bus. 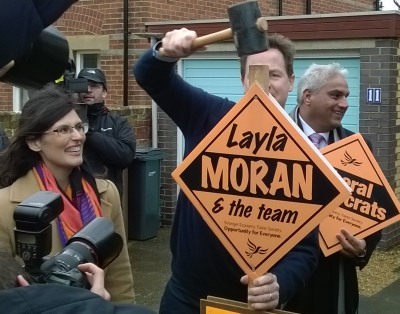 He gave a short speech and promoted the local Lib Dem candidate Layla Moran. 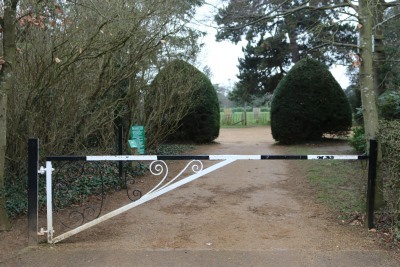 They then proceeded down to Conduit Road where he attempted to erect a placard in the front garden of a house – where he had a few problems getting it to stand up in the hard ground. 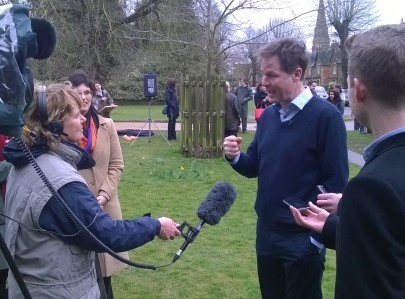 They then returned to the park where he gave interviews to the waiting cameramen and journalists. He was in Abingdon for a good hour and a half. 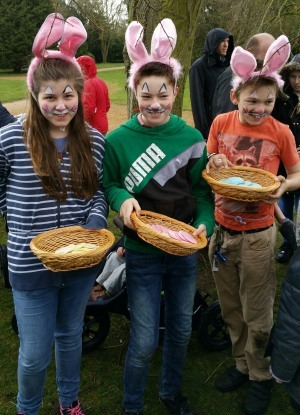 Thanks to Ray from the Vineyard Church, who meet in South Abingdon, for this report on the annual Easter Egg Hunt in the Albert Park (on Saturday). It was a bit of a wet and windy day but there was a good turnout. We had just under 100 children registered for the ‘Bunny Hunt’ and all got a boxed Easter Egg for finding the three bunnies (photo). There was the usual games of Egg & Spoon, Three Legged, Wheelbarrow etc. 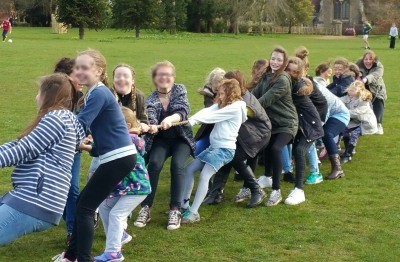 The Tug-O-War was its usual success with boys against girls, and family rounds. 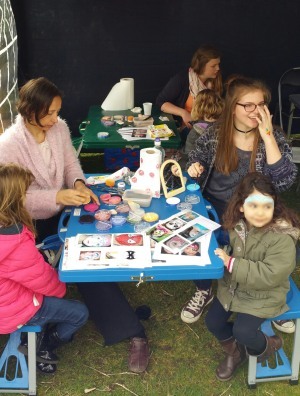 For the less energetic there was face painting and (temporary) Easter tattooing, cookie decorating and Easter craft. For the even less energetic there was tea, coffee and cakes. 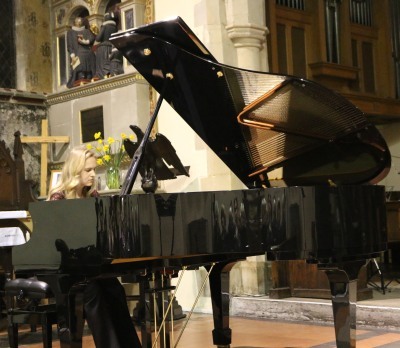 The whole event was free to all. They gave away over 100 Easter Eggs and other prizes. 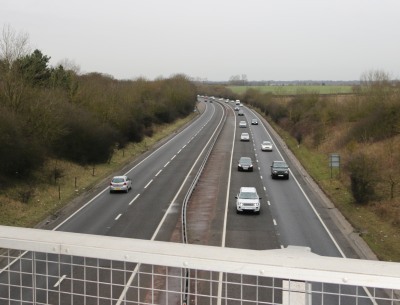 The plan includes a scheme to provide south-facing slip roads onto the A34 at Lodge Hill in Abingdon, a scheme that sounds more likely to go ahead if recent pronouncements are correct. The transport plan also talks about moving Park and Rides car parks away from the city of Oxford towards the towns. The first will be at Bicester. Then there could be one at Lodge Hill, with room for 1600 cars for people coming from the south. The last time a park and ride was proposed for Lodge Hill, in 2004, it would have held half that number. The plan also mentions a lorry park at Lodge Hill – dependent on the slip roads going ahead. 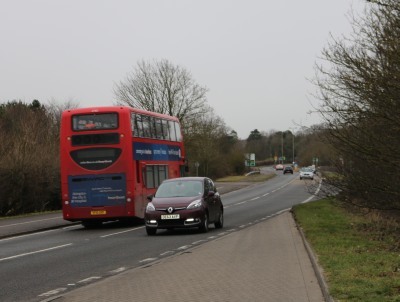 The transport plan also safeguards a tract of land to provide a South Abingdon relief road if significant additional development are allocated to the south of the town in future. This would involve a direct link from west Abingdon to the A415 to the east. Meanwhile work is progressing on improvements to the Milton Interchange. 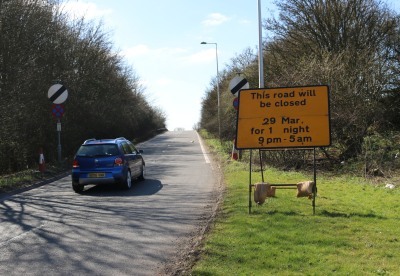 The A34 northbound will be closed overnight between Chilton and Milton (towards Oxford) on the 28th March from 9pm to 5am, and southbound between Marcham and Milton on the 29th March from 9pm to 5am.